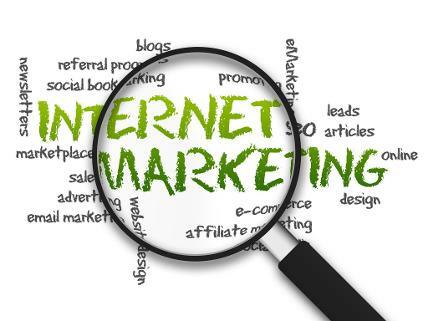 Internet marketing, or online marketing, refers to advertising and marketing efforts that use the Web and email to drive direct sales via electronic commerce, in addition to sales leads from Web sites or emails. Internet marketing and online advertising efforts are typically used in conjunction with traditional types of advertising like radio, television, newspapers and magazines. Internet marketing can also be broken down into more specialised areas such as Web marketing, email marketing and social media marketing. Download all the free eBooks, and become more dynamic in all your marketing campaigns. Want to Learn how to Build you Own mobile App? Click here to start something new today!